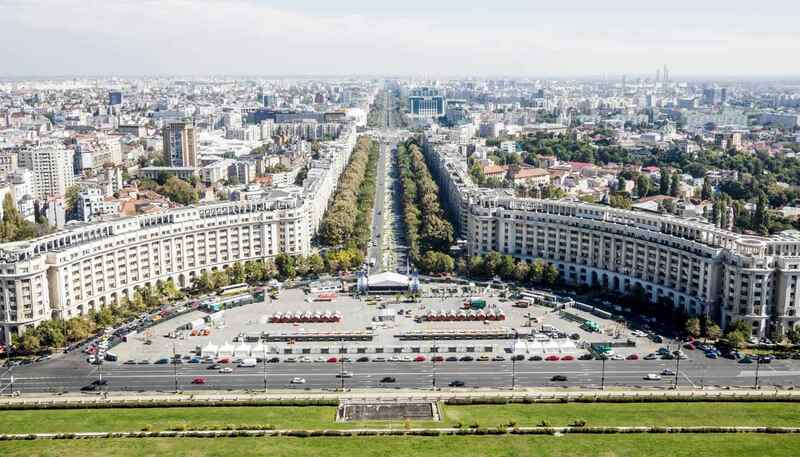 Passports must be valid for at least three months on arrival in Romania and issued within the last 10 years for non-EU nationals and should be valid for the duration of stay for EU nationals. 1. EU citizens can use a national identity card instead of a passport. Visas are not required by nationals referred to in the chart above for travel and tourism trips of up to 90 days. EU nationals may stay for an unlimited period, but must register with the local authorities after three months. Romania is not part of the Schengen visa agreement. 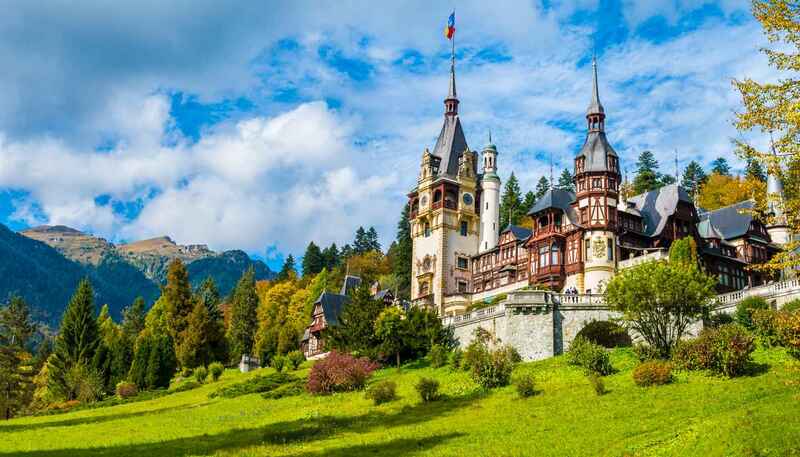 However, holders of a valid Schengen Visa do not need to get a (special) Romanian visa to visit Romania as long as their Schengen visa allows at least two entries in Schengen space and the number of entries and/ or length of stay has not been not exhausted. Citizens from the following countries need to apply for a visa to enter Romania (if they don't have a valid Schengen Visa as specified in the above paragraph): Afghanistan, Algeria, Angola, Armenia, Azerbaijan, Bahrain, Bangladesh, Belarus, Belize, Benin, Bhutan, Bolivia, Botswana, Burkina Faso, Burundi, Cambodia, Cameroon, Cape Verde, Central African Republic, Chad, China, Congo, Côte d'Ivoire, Cuba, Democratic Republic of the Congo, Djibouti, Dominican Republic, Ecuador, Egypt, Equatorial Guinea, Eritrea, Ethiopia, Fiji, Gabon, Gambia, Ghana, Guinea, Guinea Bissau, Guyana, Haiti, India, Indonesia, Iran, Iraq, Jamaica, Jordan, Kazakhstan, Kenya, Kuwait, Kyrgyzstan, Laos, Lebanon, Lesotho, Liberia, Libya, Madagascar, Malawi, Maldives, Mali, Mauritania, Mongolia, Morocco, Mozambique, Myanmar, Namibia, Nauru, Nepal, Niger, Nigeria, North Korea, Oman, Pakistan, Papua New Guinea, Philippines, Qatar, Russia, Rwanda, São Tomé and Príncipe, Saudi Arabia, Senegal, Sierra Leone, Somalia, South Africa, Sri Lanka, Sudan, South Sudan, Surinam, Swaziland, Syria, Tajikistan, Tanzania, Thailand, The Comoros, Togo, Tunisia, Turkey, Turkmenistan, Uganda, Uzbekistan, Vietnam, Yemen, Zambia, Zimbabwe. Nationals not mentioned here are advised to contact the embassy to check visa requirements for Romania. Airport transit visa/transit visa/short-stay visa: £46; long-stay visa: £91. Reductions are available for some nationalities and for children. Transit visa: five days; short-stay visa: 90 days within a six-month period; long-stay visa: 90 days with the potential to extend. Transit visas allow nationals of certain countries (but not those referred to in the chart above) to travel Romania and can be issued for one, two or multiple transits provided that each period does not exceed five days. Documentation required includes an existing visa for the destination state, a valid travel ticket, and in the case of vehicle drivers a green card, driving licence and vehicle registration documents. Consulate (or consular section at embassy). You can make your initial application online (http://evisa.mae.ro). Romania is not a member of the Schengen Area. However it is set to join the area once the European Council reaches an agreement. This will allow residents of other Schengen countries (the majority of western Europe excluding the UK and Ireland) to travel freely to Romania without having to negotiate border controls. A decision on an accession date has yet to be made though. Allow at least two weeks for short-stay visas and up to 45 days for long-stay visas. For short-stay visas, proof of financial support totalling at least €50 per day and not less than €500 in total is required. If you're an EU national and plan on staying longer than 90 days, you must apply for a registration certificate from the General Inspectorate for Immigration (http://igi.mai.gov.ro). To take a pet into Romania, you need a veterinary health certificate and proof that your pet has been vaccinated for rabies within the last six months. Documents not written in English, German or French need to be translated. Large dogs must wear a muzzle when travelling on trains or buses. Telephone: (40) 21 201 7200. Mon-Fri 0900-1700; Mon-Thurs 1000-1300 (consular section). Telephone: (202) 332 4846 or 2879 (consular section).